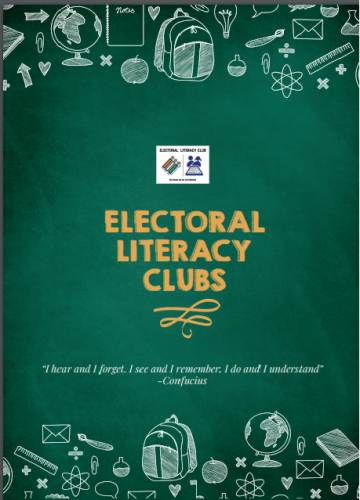 In an endeavour to extend electoral literacy to adult populations in government and non-government offices, private institutions and organisations, a special category of ELCs known as Voter Awareness Forums (VAFs) are being established. V oter Awareness Forums (VAFs) are informal forums for generating discussions and awareness around the electoral process, on the how, what and where of registration & voting, through the medium of real-time activities. Through VAFs in Government Departments, Government and Non-Government Organizations as well as in Corporates; the Election Commission of India aims to spread voter awareness and facilitate voter education. Who shall be the members of VAFs? The membership of VAFs is voluntary in nature and will be open to all employees of the concerned office. What shall we do in Voter Awareness Forums? In the VAFs, through a calendar of simple and engaging activities, members will gain awareness on the electoral process and transform into ‘Empowered Voters’ of the nation.